The Alec Bradley 10 Cigar Mix #400 lets you fine tune your palate with a stunning selection of the highest scoring and most popular Alec Bradley blends ever made. The 96-rated, former ‘#1 Cigar of the Year,’ Prensado is joined by 9 other ultra-premium beauties to offer you a tsunami of rich, Cuban style flavors. 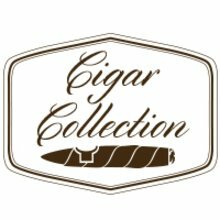 Best of all, you can stock your cigar humidor with this array of medium to full-bodied profiles handcrafted in Honduras for one very affordable JR price. Great bargain, medium and full favored sticks, burns well both in and outdoors, nice size to walk the dog with.